This collection of island stories carries the reader from daring adventures beneath the Caribbean Sea to tense conflict on a deserted island near the Canadian border. Love stories and private eyes, a boy living on a lonely salt cay and a girl's dream of freedom at sea, hurricanes and heroes -- all told with humor add the insight that comes from first-hand experience. 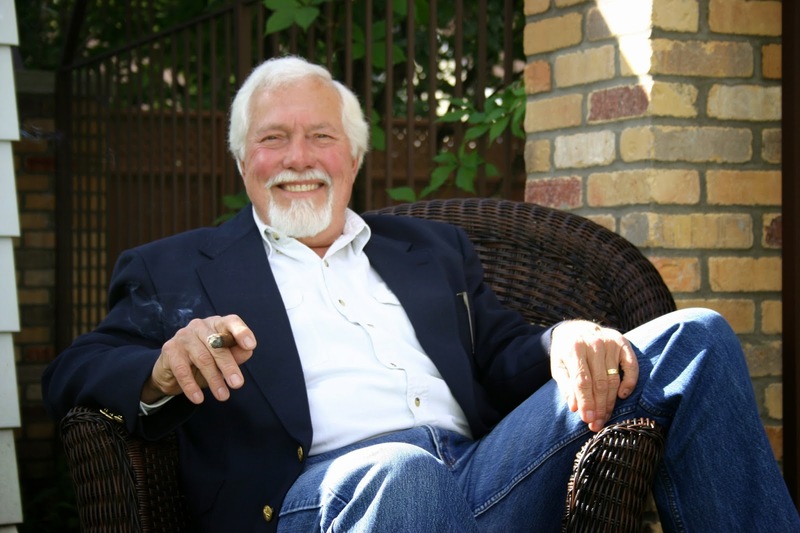 Jimmy Olsen has authored three published books – Things In Ditches (2000) & Poison Makers (2011). 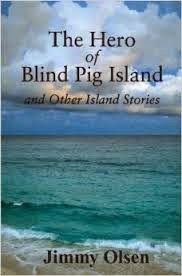 His most recent, The Hero of Blind Pig Island and Other Island Stories (2012) is a paperback original. Things In Ditches was selected as Book-of-the-Month in August, 2001 by The Mystery Bookstore in Los Angeles. Poison Makers received a Starred Review in “Library Journal” and won the ForeWord Review’s Book of the Year Silver Award for 2011. The Hero of Blind Pig Island was a finalist for the same ForeWord Review award, 2012.